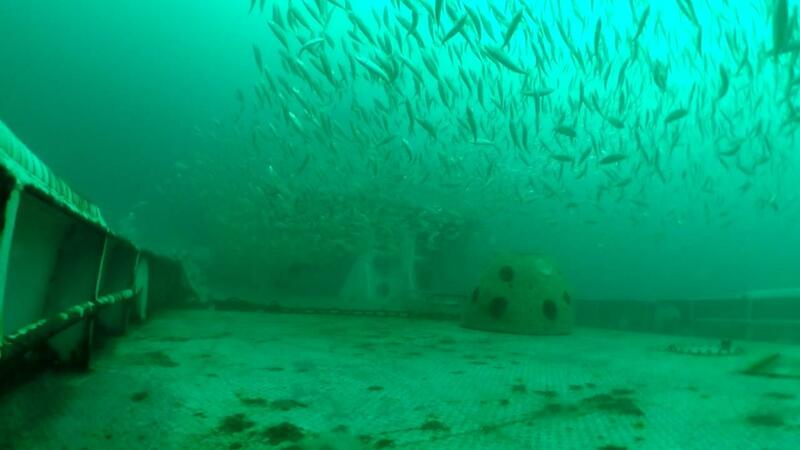 A new artificial reef will be constructed about two and a half miles off the Dare County coast later this year. AR-165 will be located approximately 8 miles south of the Oregon Inlet buoy and about 3 miles south of an existing artificial reef site, AR-160. A retired 140 foot steel hull vessel and 2,000 tons of precast concrete pipe will be sunk at the 160 acre site which is circular in shape. An additional 6,000 tons of concrete pipe and possibly another ship would be added in a second phase. 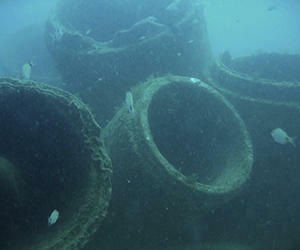 The artificial reef site will provide a fishing spot for local anglers and habitat for commercially valuable fish, according to Jason Peters, the artificial reef coordinator with the North Carolina Division of Marine Fisheries. The site for AR-165 was selected because it's in an area that won't conflict with commercial fishing activity, Peters said. "It takes off some of the pressure from nearby AR-160 that will be receiving quite a bit of enhancements from the Bonner Bridge demolition project." 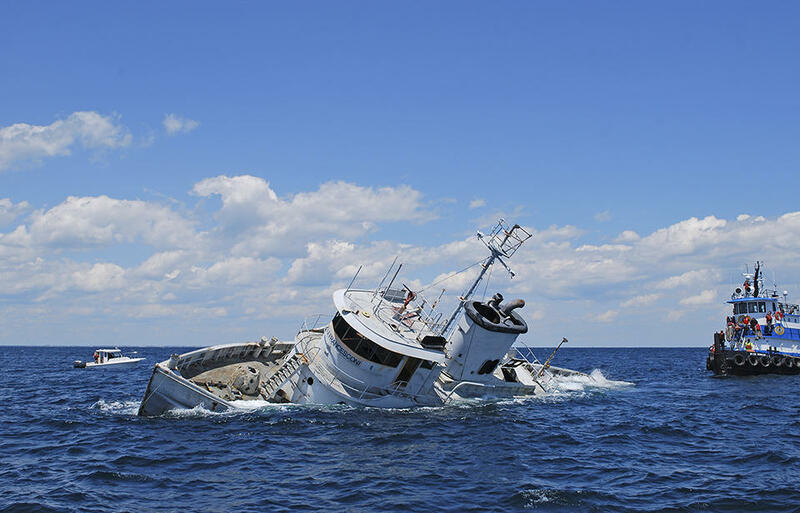 The 107 foot long retired Army tugboat James J. Francesconi was sunk May 9, 2016 on AR-330, the Howard Chapin Reef. The Division of Marine Fisheries awarded a two year $882,000 grant for the construction of the reef acquired by the Oregon Inlet Artificial Reef Committee and the Outer Banks Anglers Club. The project is primarily funded through the sale of Coastal Recreational Fishing Licenses as well as local matching funds and donations. Construction on the artificial reef won’t begin until permits from Coastal Area Management Act and the Army Corps of Engineers are approved. "We expect to get permits back in the next couple of months, that's the best case scenario. Construction can happen anytime after that but then there's contracts that need to be put in place once the permits are actually issued." Peters says construction should begin in the Fall. The North Carolina Division of Marine Fisheries has an online interactive guide that provides details on all of the state's 62 artificial reef sites. You can also download a 131 page full color guide.